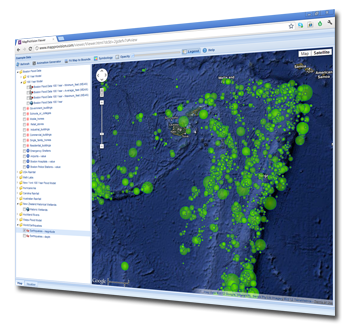 Have you got GIS data you want your users to interact with on the web? 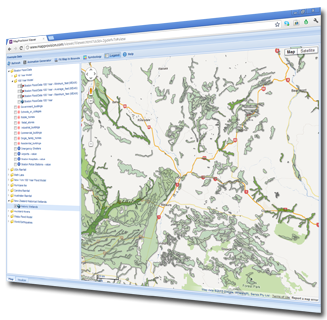 MapProvision is the easy solution to quickly get your GIS data into your own cloud. Thousands of coordinate projection systems supported. 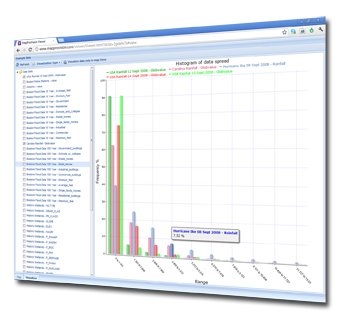 Manage how your data will be displayed to your users. 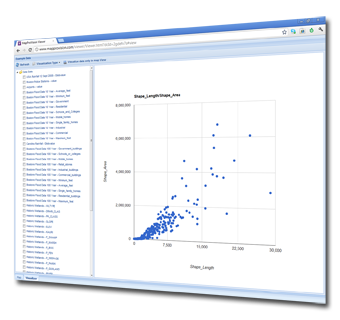 Choose from a number of different layer options to present your data such as multi geometry, raster grid, circle, density, interpolation, videos, your own customizable image sets, and animation. 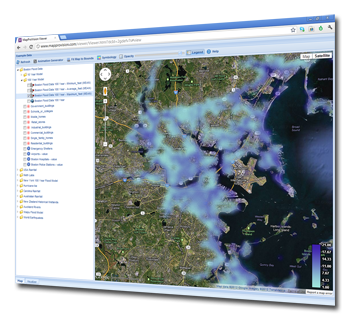 Easily integrate GIS data maps into your website, blog, intranet, or as a stand alone web page. There is no coding or downloads required.